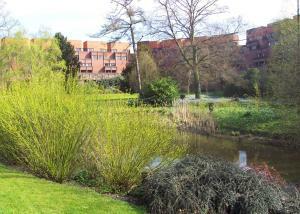 Below is a comprehensive list of hotels in Madingley. 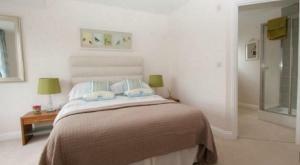 Use the sort links to refine your search or to find featured accommodation in Madingley. Many of our hotels in Madingley feature no booking fees and best price guarantee when booked through the Pictures of England website. 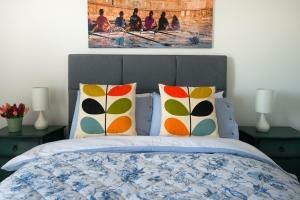 To list your hotel in Madingley, click here. 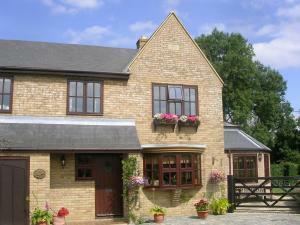 Featuring free WiFi, Harvest View B&B is situated in Cambridge, 4.1 km from University of Cambridge. Free private parking is available on site. 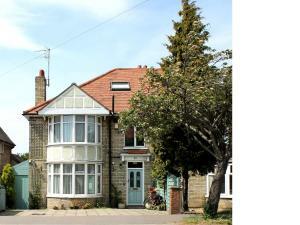 Every..
On the north side of Cambridge, The Artist House offers bed and breakfast accommodation with continental breakfast. 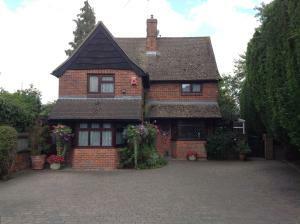 A 13-minute drive from Cambridge T..
Apple Tree House (Peymans) is a detached villa set in Bar Hill in the Cambridgeshire Region and is 9 km from Cambridge. 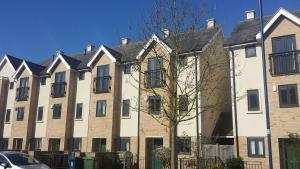 The property features views of..
Just over 2 miles from Cambridge city centre, Kings Court Apartments offers a modern 2-bedroom apartment with free Wi-Fi and a secure garage. Parking .. 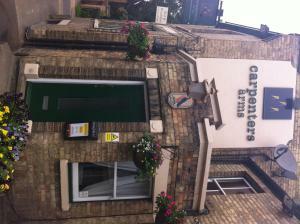 Situated in Cambridge, the family-run Carpenter’s Arms offers free Wi-Fi throughout and free private parking. 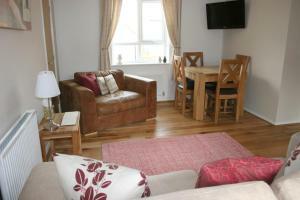 With live entertainment at weekends, i..
Our House offers accommodation in Cambridge. 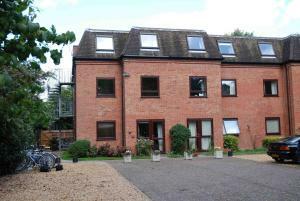 The property is 2.1 km from University of Cambridge and features views of the city. An oven and a toaste.. 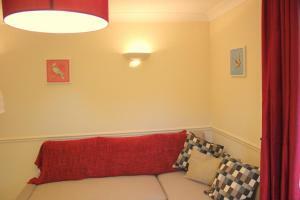 Located in the university city of Cambridge, Harvey Goodwin Gardens Apartment offers self-catering accommodation with free WiFi access and free on-sit..
Cranesbill House offers accommodation in Cambridge. 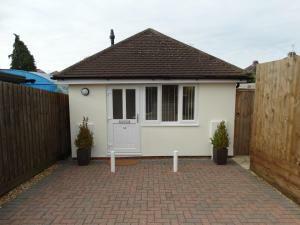 The property features views of the city and has a garden, and is 3.2 km from King's College. All .. 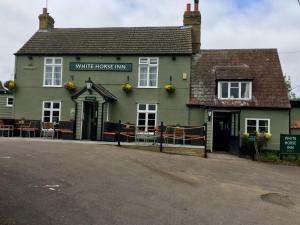 Situated on a quiet residential road on the north side of Cambridge, Rosa’s Bed and Breakfast is 2 minutes from Junction 32 of the A14. It offers aw.. 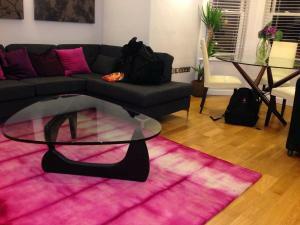 Featuring free WiFi throughout the property, Accommodation Circus Drive offers self check-in accommodation in Cambridge. 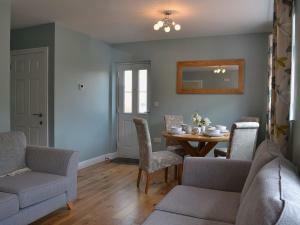 You will find a kettle in th..
Offering free WiFi and a garden, Alpha Apartments is located in Cambridge, 900 metres from University of Cambridge. King's College is 1 km away. The .. The Waterman is situated 2 minutes’ walk from the River Cam, and half a mile from the historical city centre of Cambridge. This traditional Cambridg.. This 4-star guest house is situated in the historic city of Cambridge, 5 minutes’ walk from Midsummer Common and the pretty River Cam, which is dott..
Christs College Cambridge offers you the chance to stay in one of the UK’s most historic university buildings for adults only. Rooms come with free ..